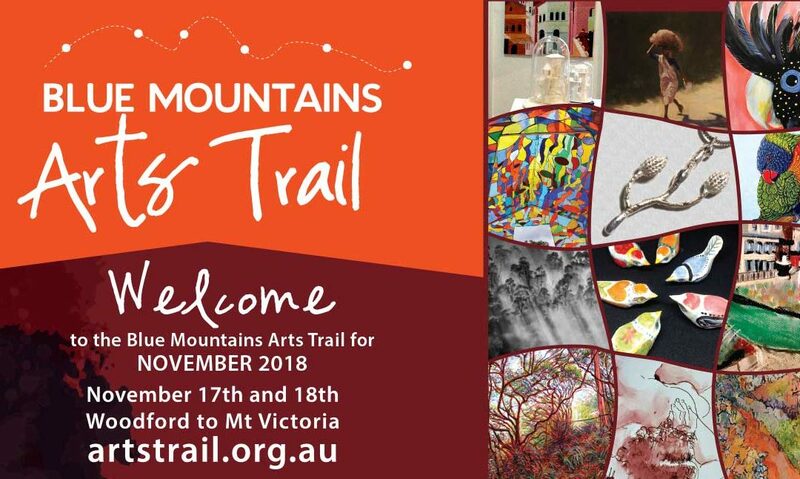 Welcome to the Blue Mountains Arts Trail with open arts studios throughout the year and formal Arts Trails during the year. Trish Smart opens her studio. ‘Spinebill Studio’. for the Arts Trail this weekend. November – Upper Mountains Arts Trail. Studios will open in the upper mountains from 10am-4pm on Saturday 17th and Sunday 18th November, 2018. 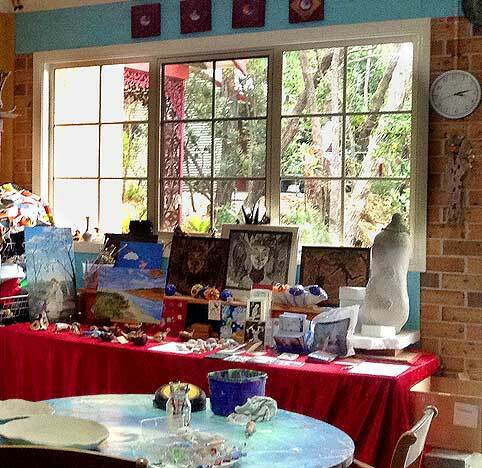 Come and see artists in their studios and experience Springtime in the Blue Mountains. The artists who are opening their doors create paintings, textiles, photographs, mosaics, glasswork, sculptures and more! Set your own pace for a leisurely and inspiring art crawl. Trish has just also refreshed her website so there’s a great opportunity to see some of her past works as well as get an idea of what new pieces she might have on offer. She also has a presence on the rebranded BMCAN website as do all the artists on the trail.